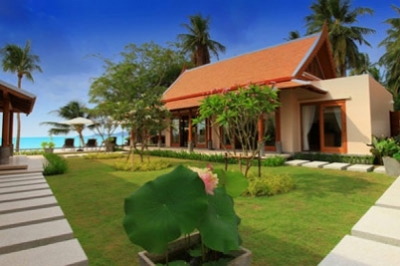 Sangsuri Villa 2 is the ideal choice for guests who enjoy outdoor living. 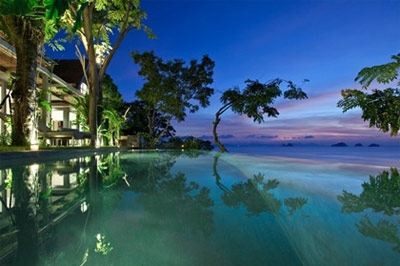 The 6 double bedrooms all with sea view offer high-class accommodation for discerning guests. 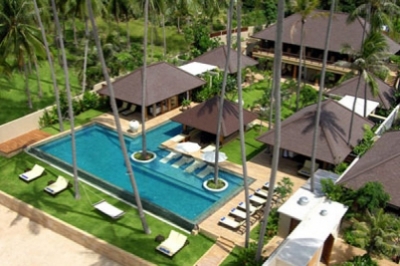 Baan Chang is the most expansive and exclusive of the six stunning villas that make up the Dhevatara Cove Estate on Koh Samuiâ€™s secluded eastern shore. 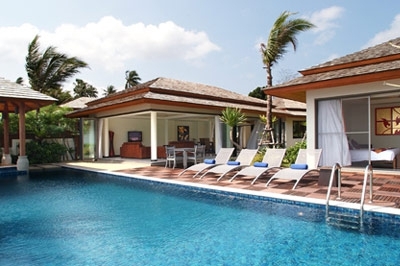 The attention to detail, styling and distinctive furnishings make The Emerald Villas 4 a stand-out property which occupies a beautiful location and offers flexible accommodation. 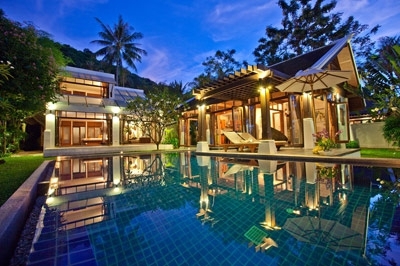 This is an intriguing property on a pretty and natural stretch of unspoiled beach in Lipa Noi, on the picturesque sunset coast of Samui. 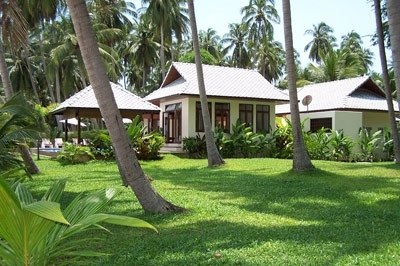 Sangsuri Villa 3 offers comfortable accommodation for 10 guests. 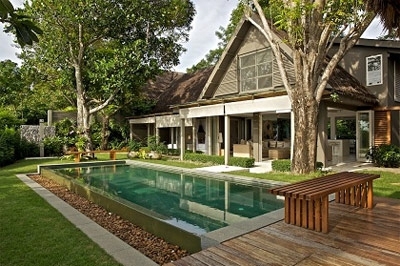 Upon request, the AV room can be converted into an additional double bedroom or a small dormitory for four children. 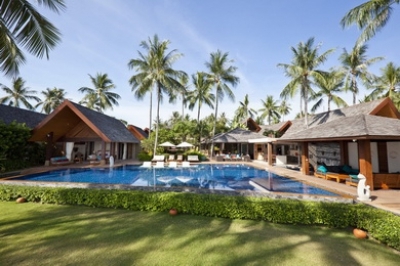 Situated amidst quiet residential area on the island, INASIA is a truly stunning contemporary Thai style villa and the perfect choice for a group of friends or families sharing. 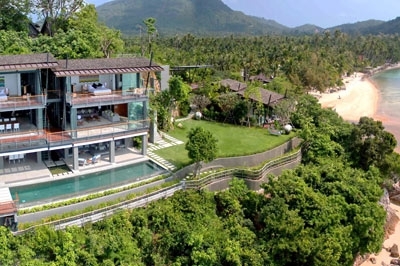 The villas at Dhevatara Residence provide guests with luxurious accommodation in a relaxed beautiful beachfront location at Bophut Bay on the northern coast of Koh Samui. 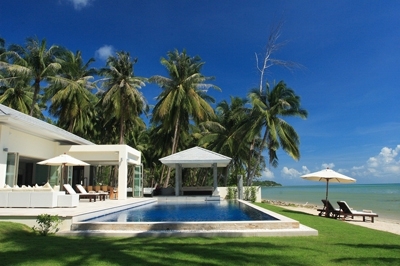 One of two epic beach front villas, Baan Hinta is an exclusive beachside holiday pad. 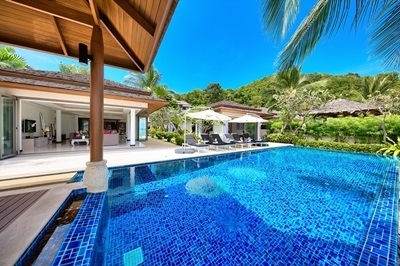 Together with her sister residence, Baan Hinyai, these recently completed villas have set new benchmarks for architecture and interior creations on Samui. 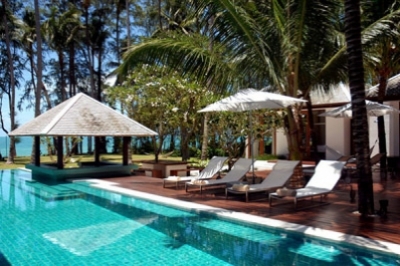 Located on the tropical island oasis of Koh Samui, the six-star Upni Duniya redefines luxury through individuality, class and refined Thai hospitality â€” with a European touch. 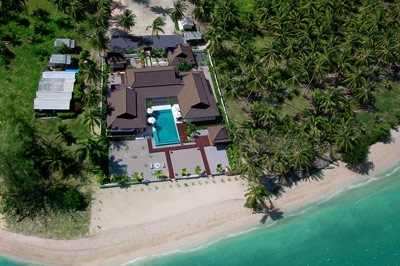 This exclusive beachfront villa accommodates up to 18 guests in nine luxury suites and is therefore perfect for spending quality time with family and friends, fairy tale weddings or hosting a high-level business retreat. 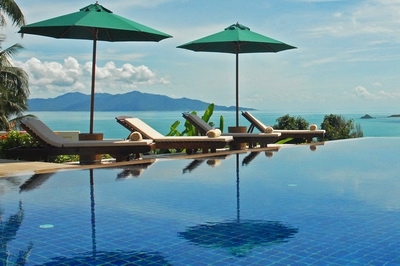 Perched high in the hills above Koh Samui's quaint port at Nathon, the ultra-luxurious Lime Samui Villa 2 offers breathtaking panoramic views of the twinkling seas and offshore islands; the vistas also take in the famous Angthong Marine Park, the Five Islands, and the fishing boats and ferries arriving and departing the island, not to mention some of the island's most dramatic sunsets. 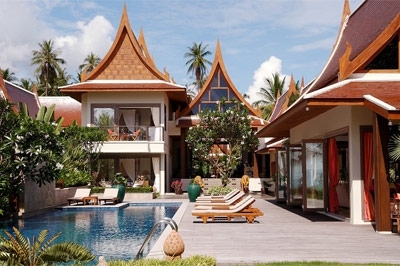 This stylish villa can be found just a few minutes drive from the cosmopolitan Fisherman's Village in Bophut, where thereâ€™s an excellent selection of bars, restaurants and boutique shops, not to mention the beach. 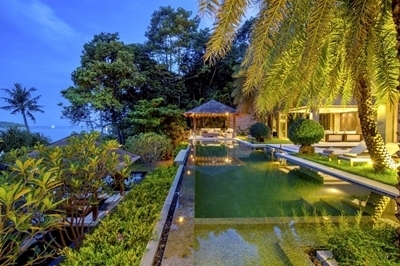 Exquisite, expansive and unique, Villa Riva occupies a hidden headland on Koh Samui's unspoilt northern shore with stunning views from its forested cliffside location and flowering gardens gently sloping down to a secluded private cove and sandy beach. 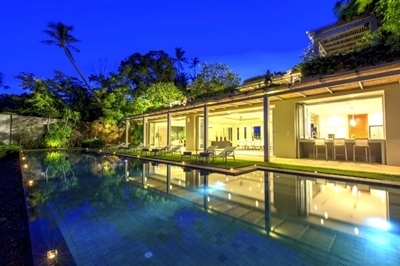 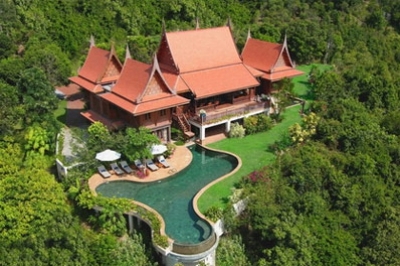 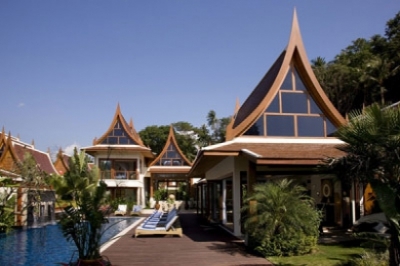 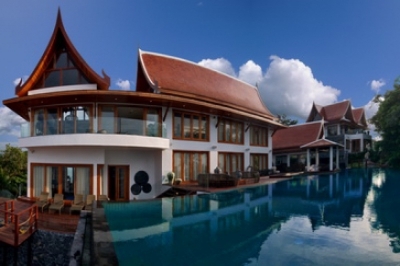 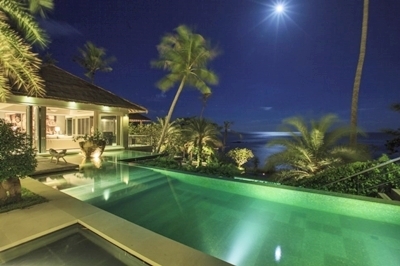 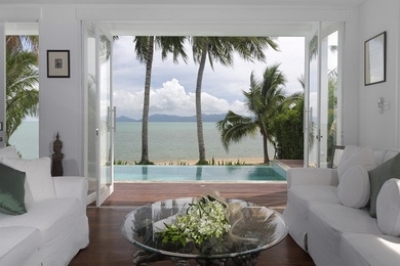 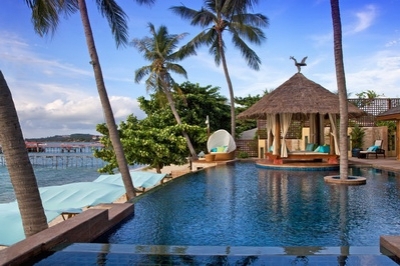 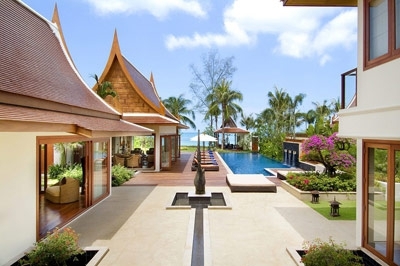 Ban Suriya is a luxury Beach front rental villa located in Lipa Noi, Koh Samui, Thailand. 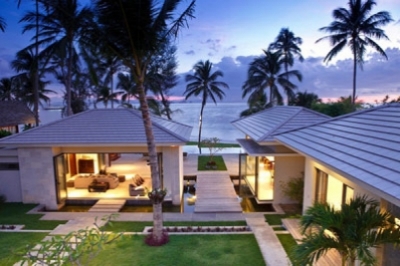 With stunning, stylish designs that offer the best in beachside luxury. 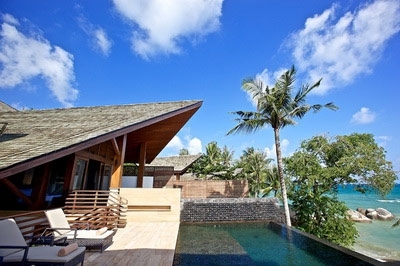 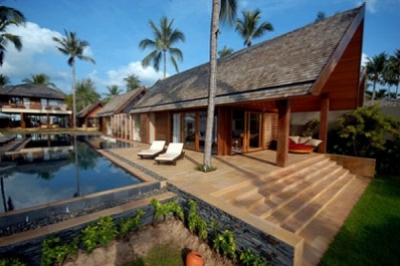 At Villa Kalyana, the gentle tropical architecture is carefully designed to blend with the natural surroundings. 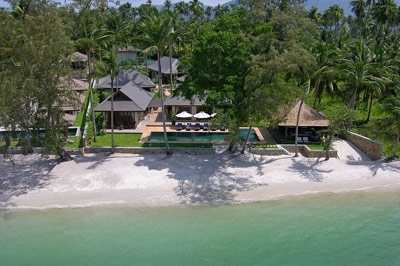 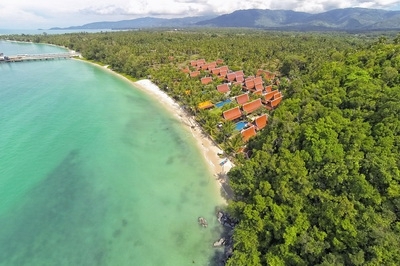 Baan Asan sits on the beach in one of the islands most scenic, serene and exclusive areas. 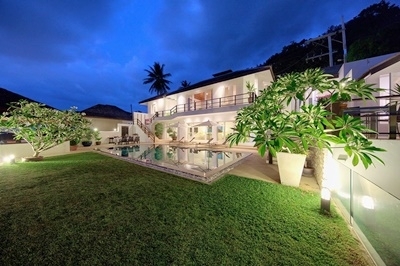 The villa is simply a stunning and unique property! 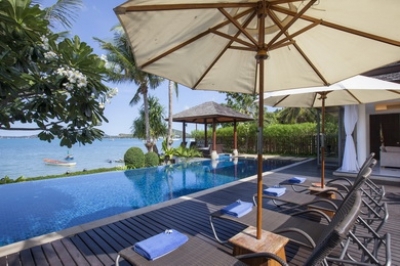 Being on the beach, Ban Laem Sor offers stunning views to the nearby islands of Koh Taen and Koh Matsum where their white sandy beaches can be seen from the pool's edge. 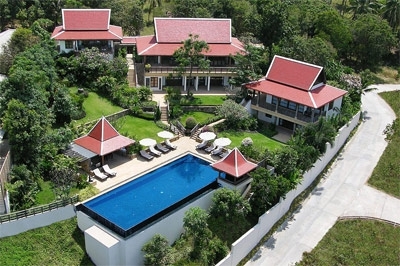 Sangsuri Villa 1 is the largest of our three villas. 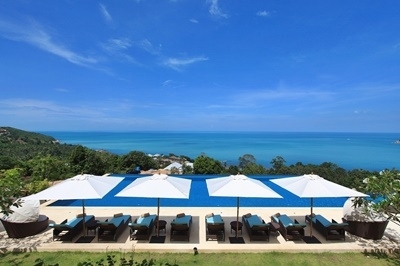 With its 6 double bedrooms plus children's bunk room all with a breathtaking sea view and a dorm for children, the villa offers accommodation for up to 20 guests.